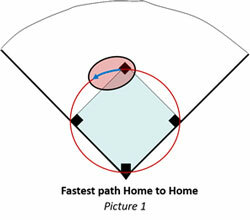 HomeExperience LevelAllAre Your Second Base Lead Offs Costing You Runs? Our Vault Classic gets you our Baserunning eSkills Package, along with ALL of our great new Baserunning Drills. All for either one low monthly price or our best value yearly membership!